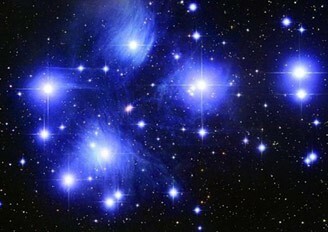 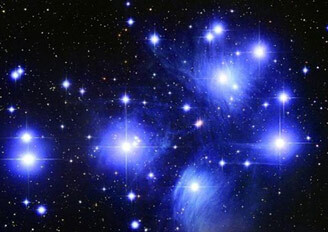 During the coldest time of the year a small cluster of stars appear in the Eastern sky Matariki star cluster marking the beginning of the Māori New Year. This is a time for coming together with whānau (family) to think about the past year, and plan for the future. 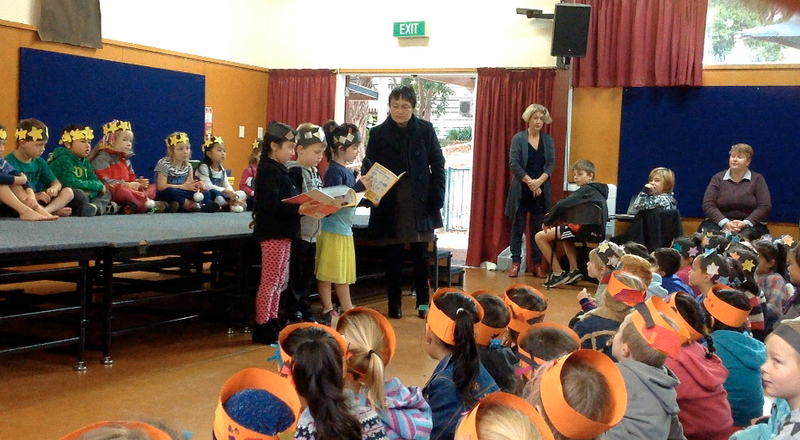 We shared stories and sung waiata.